Should two suspects, held in separate cells, accuse the other of the crime to secure their own freedom? And why a similar situation led to a vital equilibrium in the Cold War nuclear arms race. Game theory uses maths to identify winning strategies in games. But it can also be used to understand matters of life and death. 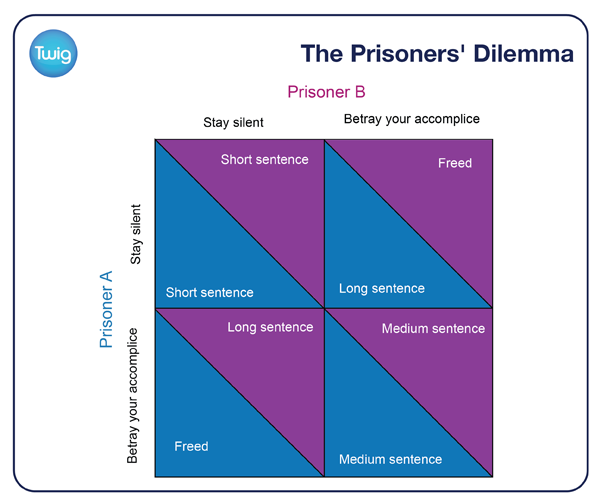 One classic problem is The Prisoner's Dilemma. Imagine you've committed a crime with an accomplice. You're locked up in isolation from each other. If you betray your accomplice but they don't betray you, you will be freed, and vice-versa. If you both stay silent, you'll receive short sentences. If you betray each other you'll get medium sentences. But, if you stay silent while your accomplice betrays you, you could face life. Without knowing what your accomplice will do, what should you do? Mathematician John Nash argued that the only rational decision for the individual is to betray their accomplice. Both prisoners betraying each other is called a Nash Equilibrium, where neither prisoner will gain by changing only their own decision. Dr John Nash Nobel Laureate – "This equilibrium which is used is that what I do is perfectly adjusted in relation to what you are doing, and what you're doing, or what any other person's doing, is perfectly adjusted to what I'm doing or what all other people are doing. That is the equilibrium, but it's understood not to be a cooperative idea." 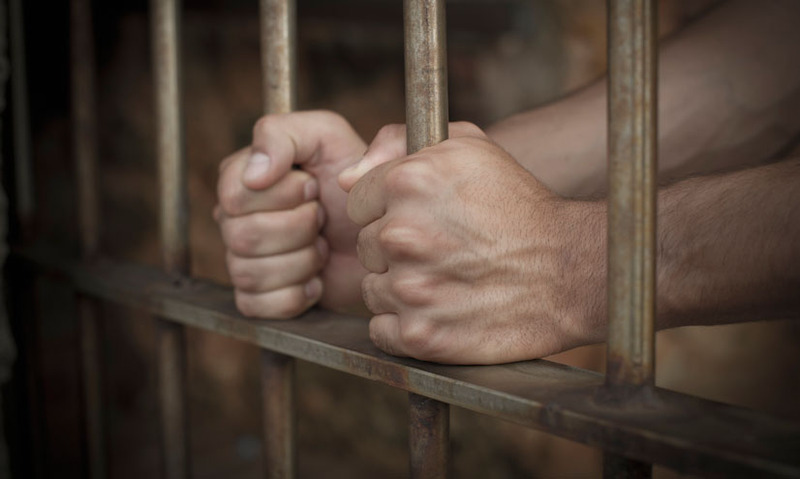 Nash argued that the optimal result – both prisoners staying silent – was unstable. Either prisoner would benefit by betraying the other. So paradoxically, the equilibrium result was not the best result overall – but the best from the individual's selfish perspective. Nash's ideas helped to explain the Cold War nuclear arms race between the Soviet Union and America. The optimal result would have been disarmament. But this produced an unstable equilibrium, as either side could benefit by secretly continuing to build nuclear weapons. So both sides continued to manufacture increasing numbers of nuclear weapons. This was not the optimal result for the planet, but it was a Nash Equilibrium that allowed the Cold War to pass without all-out nuclear war.